When I think of a “Super Tuscan,” I think of Cabernet or Merlot (or, to be honest, a Superman-like winemaker clad in an Armani cape). But certainly not a white wine. The Super Tuscan phenomenon started with Sassicaia, a wine wholly outside the DOC classification system. It was made with Cabernet, not the typical Sangiovese, and the vines were planted near the coast, miles away from any DOC-recognized vineyards. Thus, Sassicaia had to be labeled as a lowly Vino da Tavola, along with the most basic Italian plonk, despite the fact that it was one of Tuscany’s best wines. The classification system has since been rethought, and wineries working with “international” varieties such as Cabernet, Merlot and Syrah can now label their wines IGT (Indicazioni Geografiche Tipiche), which can at least indicate a region of origin, instead of simply “Italy.” Reds dominate this category of wine, but that may be changing, as I discovered over dinner earlier this week. The engaging Alessandro Bindocci of Tenuta Il Poggione, along with the vivacious Liz Barrett of Terlato Wines, a major Chicago importer, invited me to dinner to try some of Il Poggione’s renowned Brunello di Montalcino. I was surprised and delighted when we started the evening not with a Brunello, but a Pinot Grigio. I had never sampled, to my knowledge, a Tuscan Pinot Grigio — all the quality Italian Pinot Grigios I knew of came from the mountainous north, from Alto Adige or Friuli. 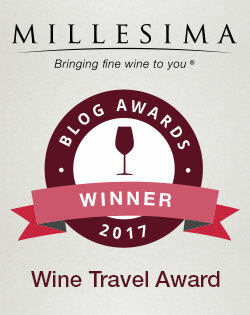 According to The Oxford Companion to Wine, “Pinot Grigio is planted as far south as Emilia-Romagna,” the province on Tuscany’s northern border. A Tuscan Pinot Grigio varietal — a white Super Tuscan — is extremely unusual, and it had my Odd Bacchus antennae tingling. The hand-harvested fruit for the 2011 Mazzoni Pinot Grigio comes from vineyards in Tuscany’s Maremma region, a formerly marshy and malarial strip along Italy’s west coast (described in more detail in this post). I wouldn’t have guessed this environment would be well-suited to Pinot Grigio, which I associate with cooler, high-altitude terroir, but that’s why I make a better blogger than winemaker. This Pinot Grigio tasted delicious. Many of us associate Pinot Grigio with light, inoffensive and bland flavors; it’s a wine for a hot summer pool party or a beach picnic. But this golden-hued beauty had some oomph. After pressing, the juice sits for 24 hours on the skins, giving the wine additional body, followed by 25 days of cold fermentation, increasing the wine’s acidity. The craftsmanship is readily apparent in both the aroma and flavor. The wine smelled fresh and lively, like a green whiff of spring. On the palate, it exhibited focused and controlled fruit, prickly acids, some aromatic qualities, and a surprisingly lush finish. It was light but complex, and a fine value for the price. Sampled with a white pizza topped with arugula and parmesan, the food-friendly acids kicked into high gear, and the wine became juicier and rounder. A delight. White Super Tuscan wines may not have captured the public’s imagination just yet, but after tasting this Pinot Grigio, I have a feeling we’ll be seeing a lot more of them in the near future. 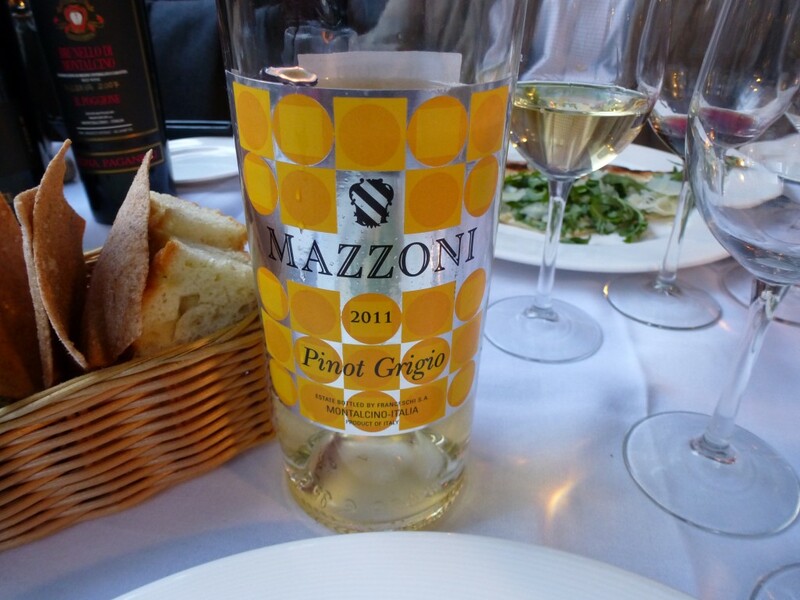 2011 Mazzoni Pinot Grigio: Light, lively and complex, with food-friendly acids and unusually lush fruit. A very good value for the price, especially compared to the most famous mass-market Pinot Grigios. Find It: A number of Whole Foods stores carry the wine, or you can buy it online for $17 from Uncorked.com. 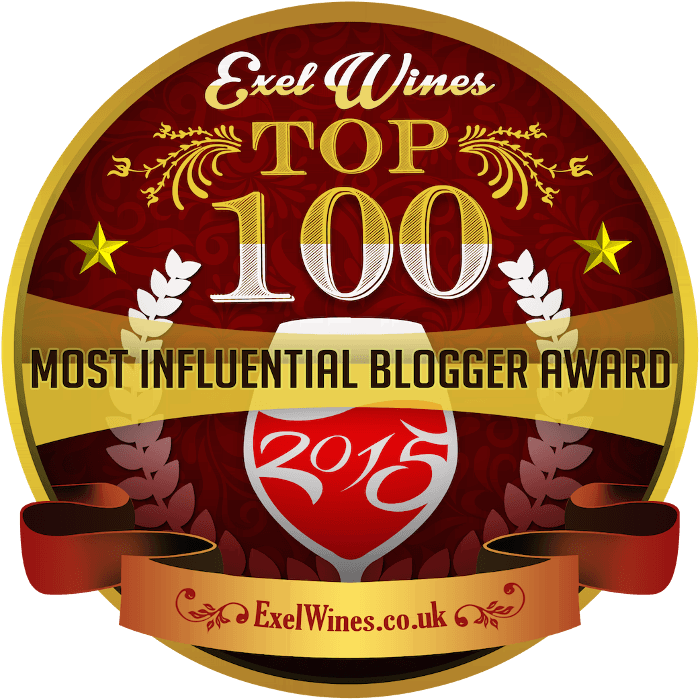 Note: The wines described in this post were provided free of charge, as was the dinner that accompanied them.